You're a K-9 handler and it's time for your four-legged partner to retire. So now what? How do you retire a police dog? 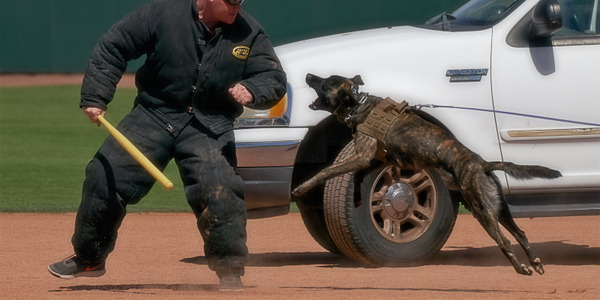 There is much training and instruction provided when you first take on a K-9 as a partner. But what about when the dog will no longer be used because of old age, health issues, budget cuts, or promotion? There is comparatively little advice and training given to K-9 handlers regarding a dog's retirement. The first big question to ask is, who owns it? Beyond that, does the dog stay insured? Who pays the vet bills? These and more are concerns shared by the handler and the agency. I have never known of a handler to give away their retired dog. 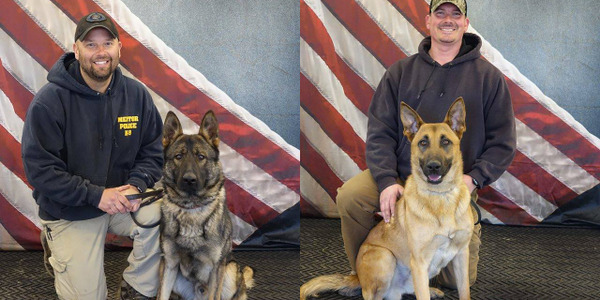 Other than the military or private security, most departments allow handlers to keep their retired dogs. Sometimes they may transfer the dog to a new handler in the case of a handler's promotion, transfer, or resignation and such, but older or injured dogs almost always go with their handler to live out the rest of their lives. Therefore, it's necessary to set up a plan for how to handle this transition, in the best interest of everyone involved. With that in mind, here are the important issues to iron out ahead of time. The issue of who owns the dog in retirement needs to be addressed. A simple bill of sale showing that the handler has paid the agency a nominal fee such as $1.00 to officially purchase the dog can clear up this issue. 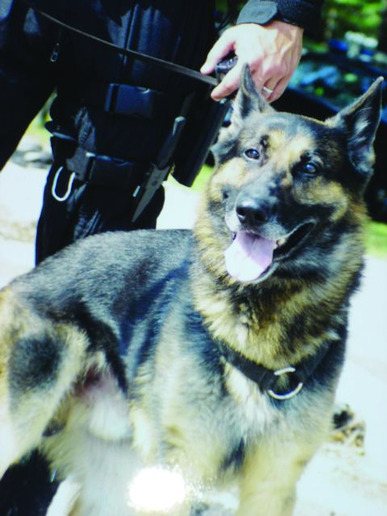 Departments would be wise to decide how they will handle the situation long before the potentially emotionally charged time of a K-9 retirement. Handlers in particular might be caught in a state of emotional attachment and may elect to adopt the dog no matter what. Retirement time is not the best time for either party to try to negotiate the K-9's retirement stipulations. Along the same lines, other things to be considered ahead of time when calmer heads should prevail include a stipend for the dog that would include food for life, routine annual medical care (preventive inoculations, heartworm and flea control medication, etc. 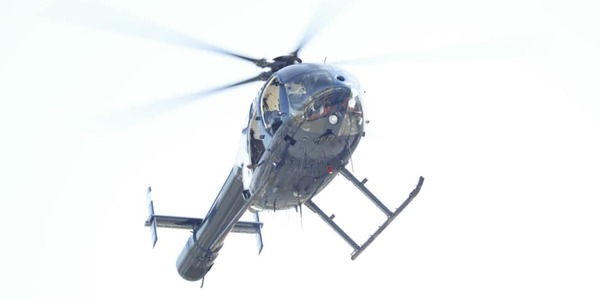 ), and perpetual care for any on-the-job K-9 injuries. These costs add up over time. Once the dog's ownership has been decided, how the dog will spend its days must be determined. Now that the dog will no longer spend most of its time with the handler, who will care for the dog while it is at home and its former handler is presumably away at work? Are there other family members who can handle this dog? Does the dog even get along with the family? What about strangers or friends coming to the house? Is someone there who can deal with the dog especially if it is protection trained and becomes aggressive upon the sight of a visitor? Other questions needing to be addressed include whether there are other dogs or animals at home and if the retired dog can cope with them. Will there be a new police dog in the house to replace the retired one? Do these two dogs get along with each other or will each day bring new drama and dog fights? Is there a "quiet" or "private space" for the retired dog to rest and get away from commotion? Some dogs retire and are still very active. They need physical as well as mental stimulation. It is difficult for a dog to go from 100% one day to zero the next day and adjust properly. While the dog may have made a terrific working partner, many make lousy pets, meaning they need frequent exercise and attention to burn off their DNA-embedded drives. These dogs in most cases still want to work even though they may not be able to work to the standards we'd need them to at a law enforcement agency. The handler was able to provide an outlet for this energy mostly at work but who will do this now that the dog is no longer riding in the cruiser and getting all that attention? It might not need 100% attention like before, but going straight to zero will make for a hard adjustment. Remember, you want to create a kind and welcoming retirement for the dog. One option for managing this transition is a gradual retirement in which the dog works at a part-time rate and is gradually left at home more and more as an adjustment over time. Some handlers have even had their retired dogs work for private security firms. 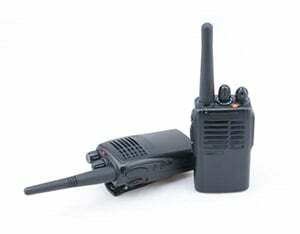 For example, a narcotics detection dog could work eight hours a week for an independent security company that offers parents an off-duty handler and trained dog to sniff out their kid's room for a fee. Or it could search a used car for a prospective buyer to make sure it doesn't contain any drugs left behind by the previous owner or from use in an undiscovered smuggling operation. If the retired dog is otherwise employed, independently of the police department, how will the dog maintain its training and certifications? 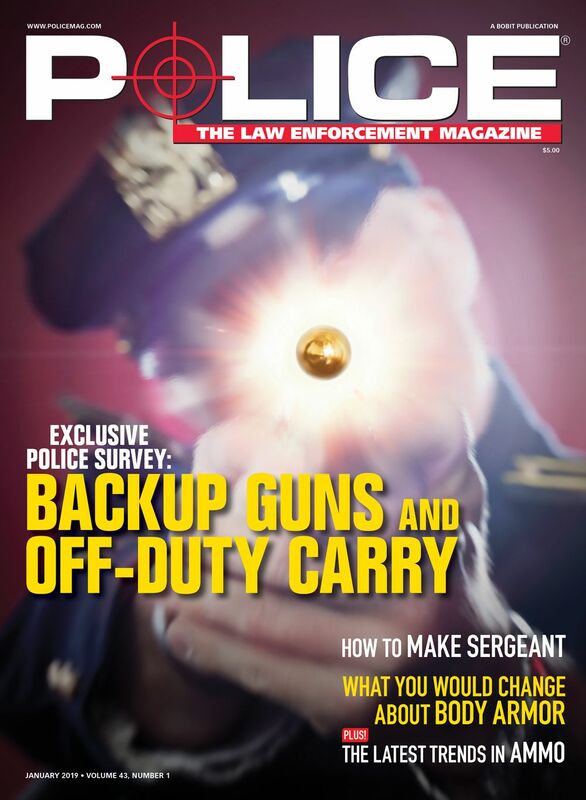 Will the handler still have access to the law enforcement agency's training aids? Access to trainers? Is it clear that the dog is no longer employed by the police department and is not being marketed in violation of department rules or ethics? Be clear in policy and in action what is allowed and what will not be tolerated. How about insurance? Will the handler's homeowner's insurance cover the retired police dog? Many homeowners' policies don't cover breeds that are considered "dangerous dogs," which includes all German shepherd dogs. 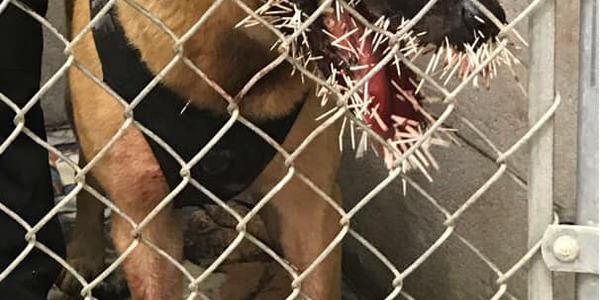 What if the dog accidentally bites someone on the property? Is it clear that the police department is not liable? Is it clear that the handler will be protected under some other insurance policy? Maybe this private insurance is paid for by the agency in a K-9 retirement stipend (this stipend could also include food and medical care money). Perhaps the department continues to cover the dog in retirement for liability issues. Seek out sound local legal advice because laws regarding pet dogs vary across the country. Usually the most expensive years of pet dog care occur in the animal's last years. Veterinarian visits, medicines, special foods, surgeries, joint problems, and such all heap expensive bills upon a family. Is there going to be a way for the dog to receive this expensive care in its old age? Will the department be opened up to horrible community scrutiny if people perceive that it has neglected the dog in retirement? 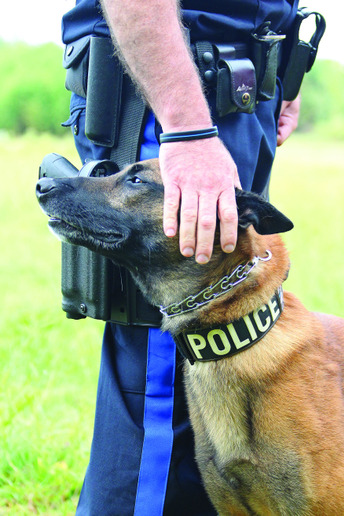 There are several national non-profit foundations set up to assist retired K-9s. 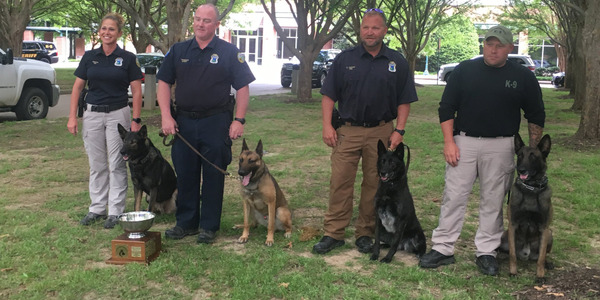 If they haven't already, departments can also start a "Friends of the Anytown/County Department" non-profit foundation set up specifically to help pay for the expenses of their retired dogs. The agency can make a "donation" each year to this foundation to help care for its retired K-9s. These non-profit foundations are relatively easy to set up and more often than not, businesses and citizens are quick to donate to these types of causes. 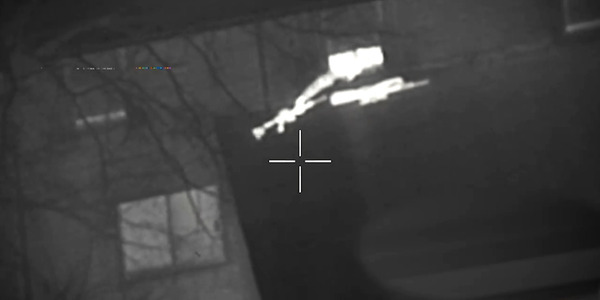 It's a good idea to research your situation and to seek out additional help, especially if you're concerned about whether you'll be able to take your K-9 home with you when it retires. For example, Robby's Law, passed in 2000, allows federal dog handlers first refusal in adopting their police dogs. Before this law, their dogs were treated as surplus property to be either euthanized or sold to the highest bidder. There are also the Retired Police Canine Foundation and the National Police Dog Foundation, both of which specialize in providing funds for retired police dog care. 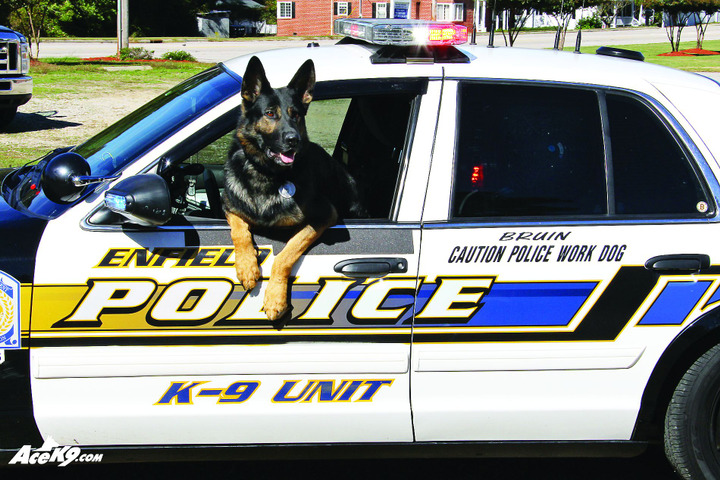 Many states also run K-9 foundations to help with police dog retirement. Last but not least, the handler also needs to be responsible and prepare for the retirement of their dog starting with the first day they get the dog. I know a K-9's eventual retirement is not something you want to consider, but the reality is that the dog will most likely become a "pet" at some point and proper planning will bring about a better solution for everyone. Dr. David J. 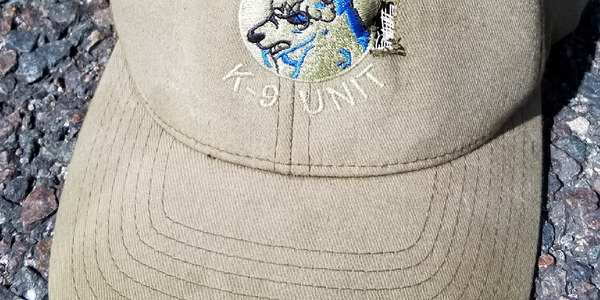 "Lou" Ferland is a retired New Hampshire chief of police with extensive K-9 training experience who currently serves as the national executive director of the United States Police Canine Association (USPCA). He acquired his Doctoral Degree from Franklin Pierce University and is a subject matter expert in university program development, the field of K-9, and criminal justice. Dr. Ferland can be reached by e-mail at [email protected].